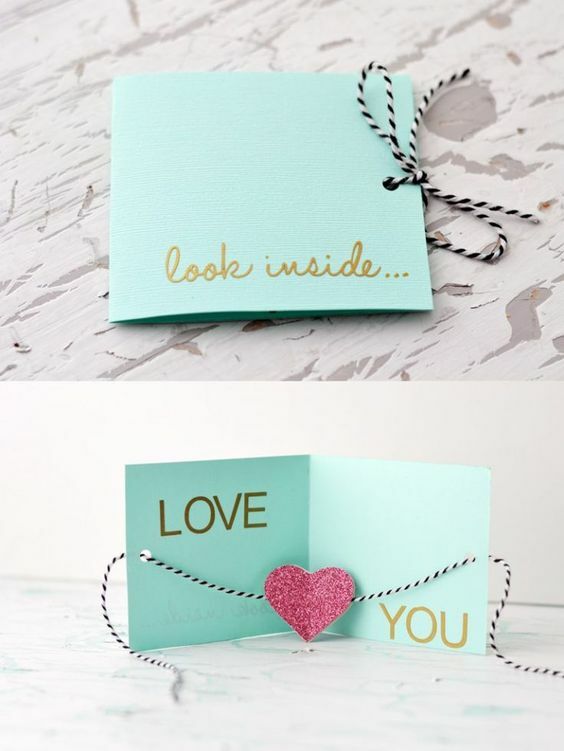 Make your valentine’s day special by expressing your love to your family in a unique, special manner. 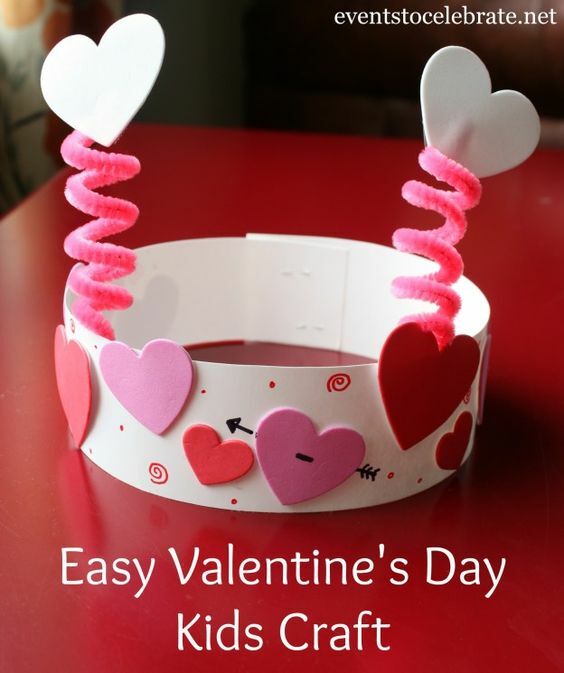 In other words, engage in producing amazing valentine’s day crafts! Firstly, craft making is kid friendly. In other words, you can enable your kids to think of amazing ideas to express their love towards their dad. 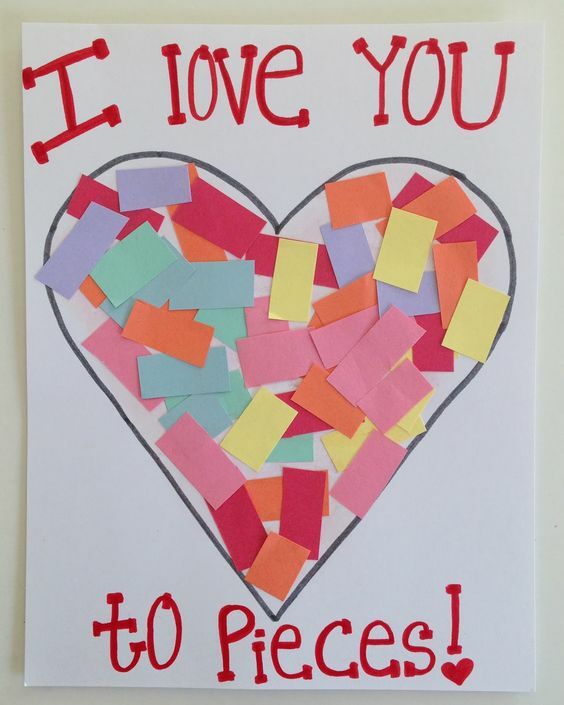 Maybe you can take up the fun duty as a mom to help them come with cute valentine’s day card for their dad. 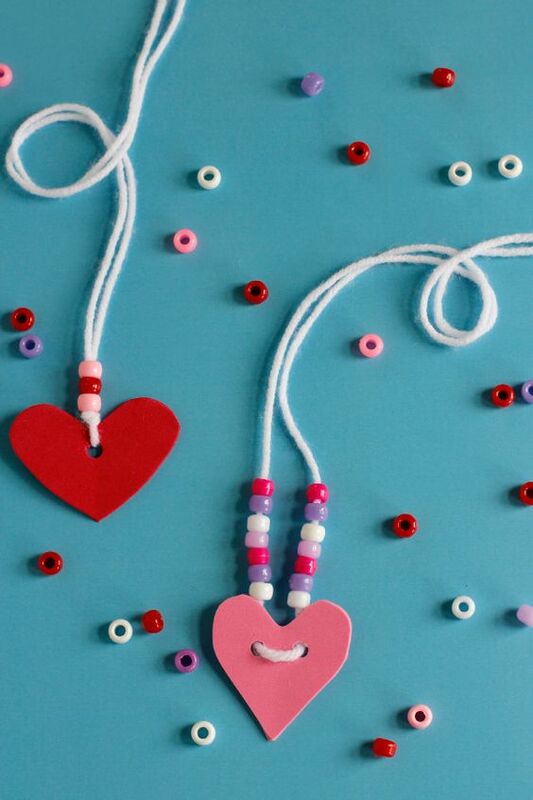 Thus, valentine’s day craft making transforms into a family bonding activity. 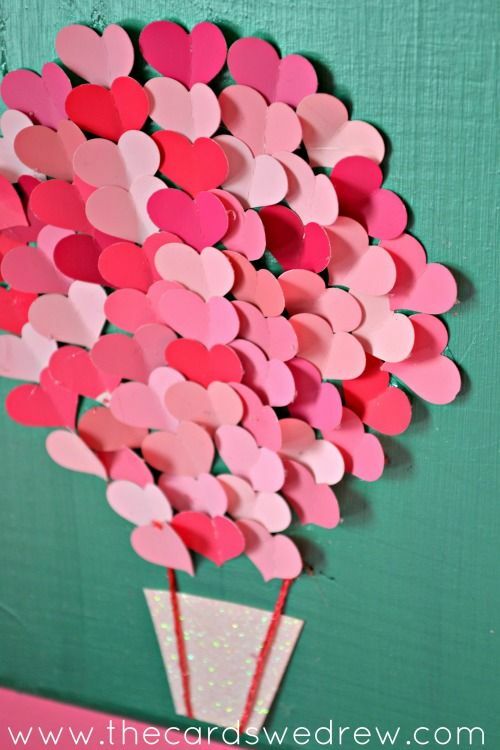 For instance, while making the valentine day cards, if your kids engage in a paint fight, then you can possibly join them and just have fun! Best moments don’t just come in your life, you will have to find opportunities to create them. 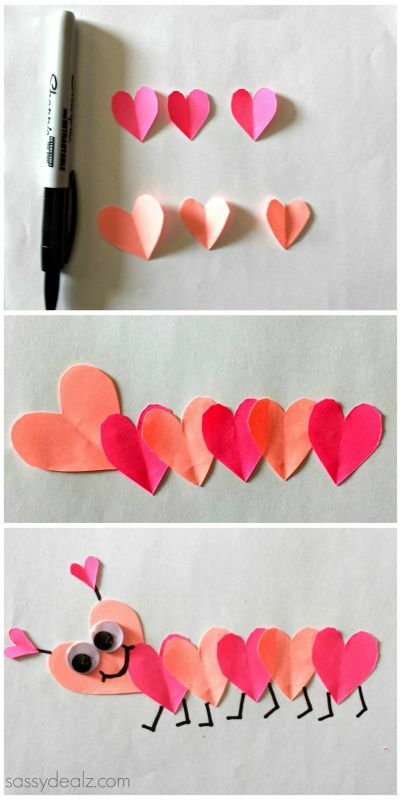 Also, in the very process of exchanging sweet, handmade valentine crafts you might end up re-exploring your relationships with your beloved. Broken communication, awkward silences are always common in any kind of relationship and all of these problems will go away when you learn to express your love. For instance, gift a handmade necklace for your wifey and see all the tiny misunderstandings just evaporating into thin air. Come on guys, you have to seize all these opportunities to make life much smoother and easier. 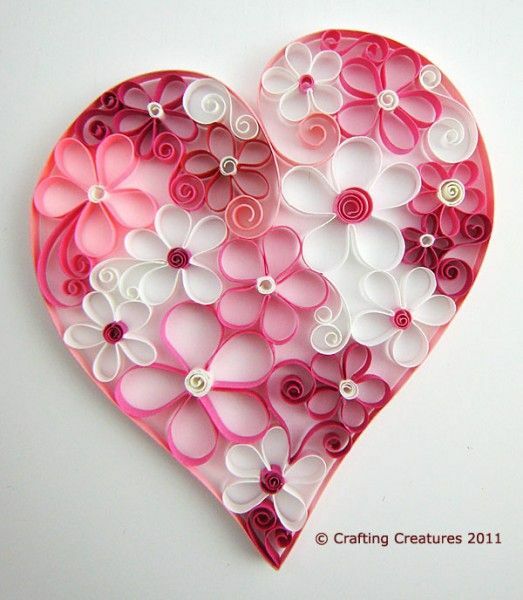 Valentine day crafts are going rekindle sparks of love and at the same time, they are cost -friendly. 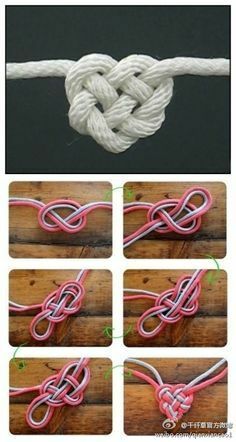 In other words, all you will need is some paper, paints, glitter, and thread and voila you can do all kinds of wonders! 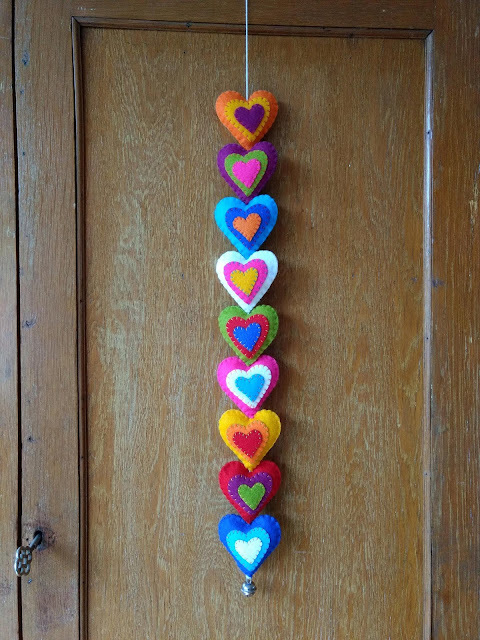 Also, handmade gifts are more personalized and intimate than items bought from the store. 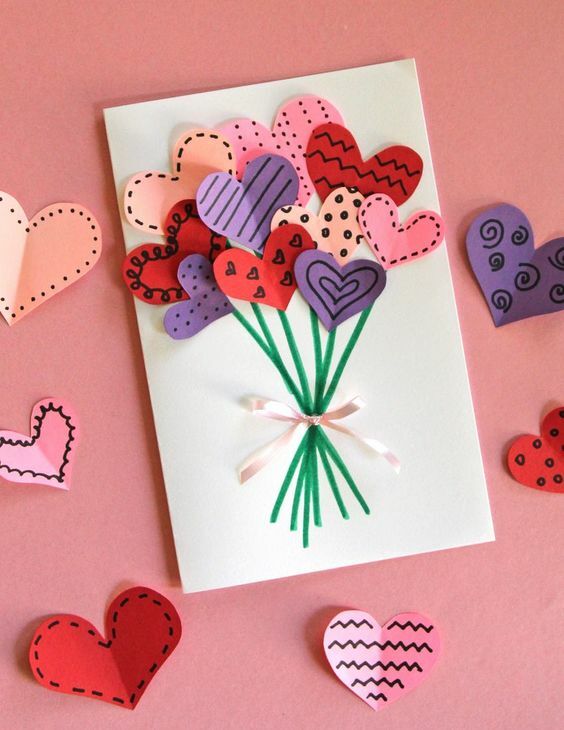 For instance, a cute handmade card for your love will always be better than a stiff, artificial valentine’s day card from the departmental store. 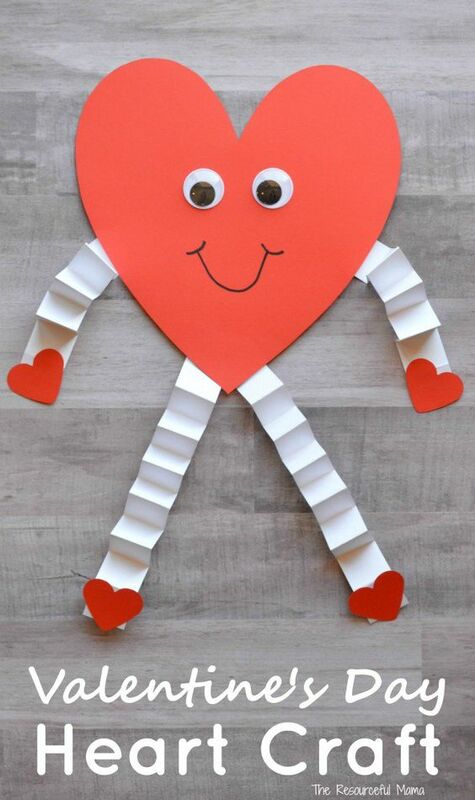 Also, valentine’s day crafts will be more flexible. 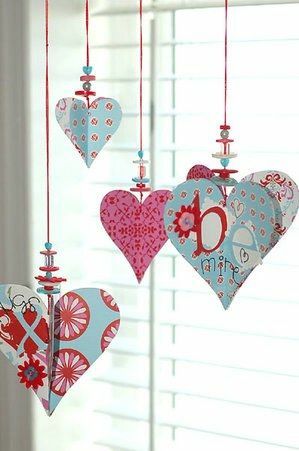 In other words, you can choose to make wind chimes of your wife’s favorite color and design. 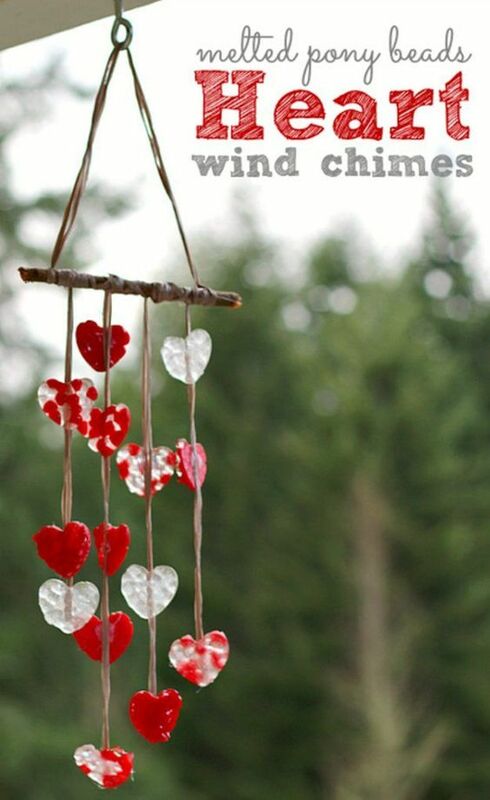 For instance, if she is a stargazer, then you can paint stars on the wind chimes. Similarly, if she likes glitter, then you can make sure that the wind chimes sparkle. However, all this flexibility is not possible as shops will only have standardized valentine day products. 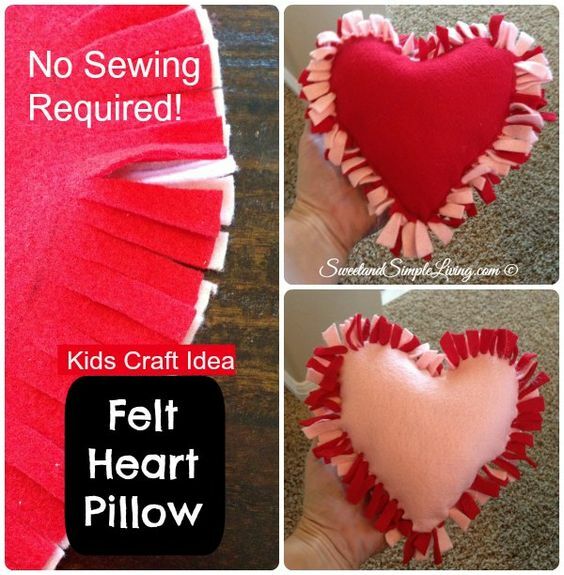 Given below is a set of valentine’s day craft ideas which will help you to create sweet memories and express love to your loved ones.